Imagination Library – A great start for every child! 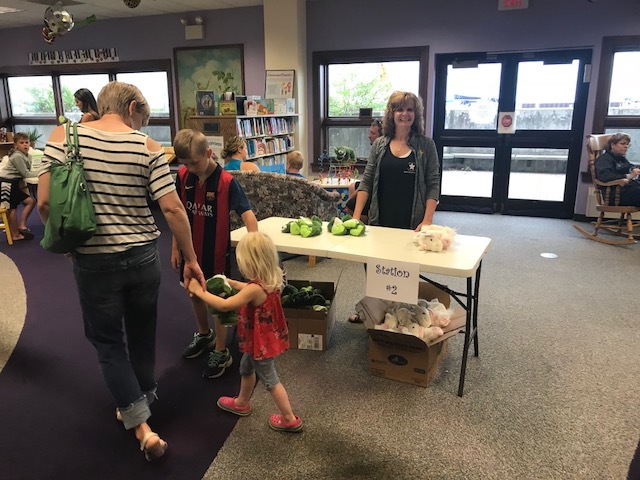 The Imagination Library Program provides free, age-appropriate books to enrolled children ages 0-5 who reside in Menominee County regardless of their family’s income. The books are mailed directly to the child’s home every month! Register HERE! We are excited to announce, thanks to the Healthy Youth Coalition (HYC), this program is now available to Marinette County, WI! Thanks to United Way we are able to partner with HYC to bring this program to our ENTIRE community! 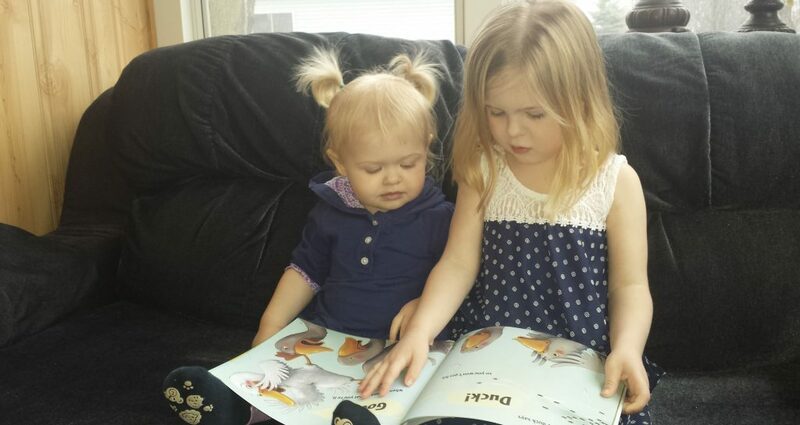 It costs our organization $30.00 a year to support one child in Menominee County to receive a free book for a year, which is funded through community donations and grants! 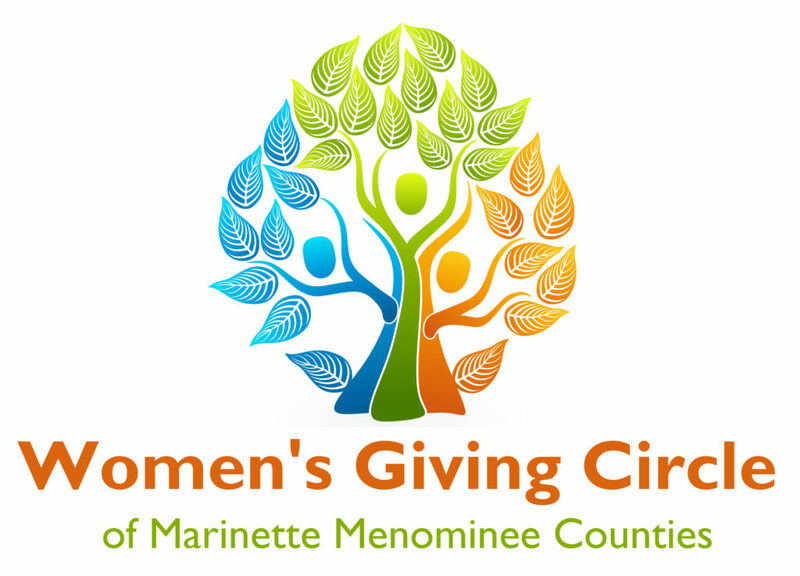 We are especially grateful for a large grants from our Tri-City Area United Way, Hannahville Indian Community 2% Grant, and The Woman’s Giving Circle with the M&M Community Foundation! Community members can contribute to this program any time! We also do local fundraising events! Our latest event was Build-a-Book Buddy at Spies Library!